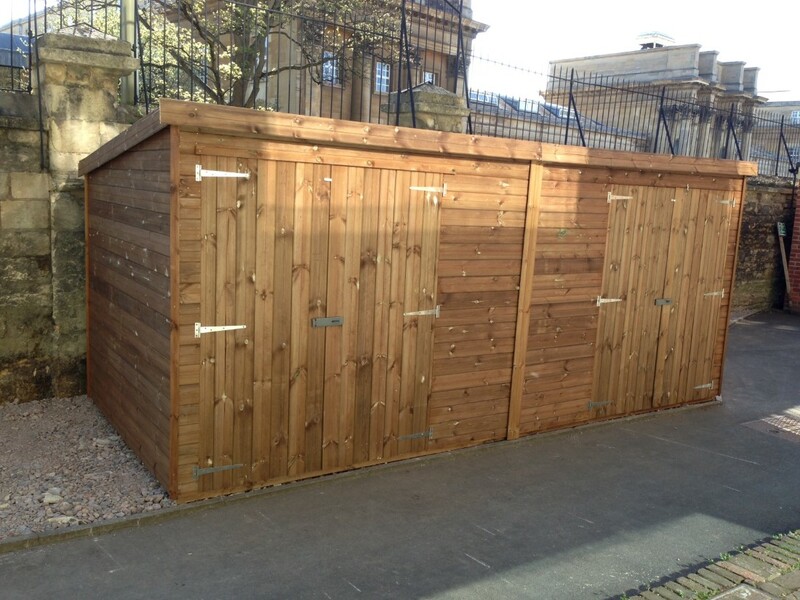 Bike Sheds - All Sizes - Free Fitting & Delivery! 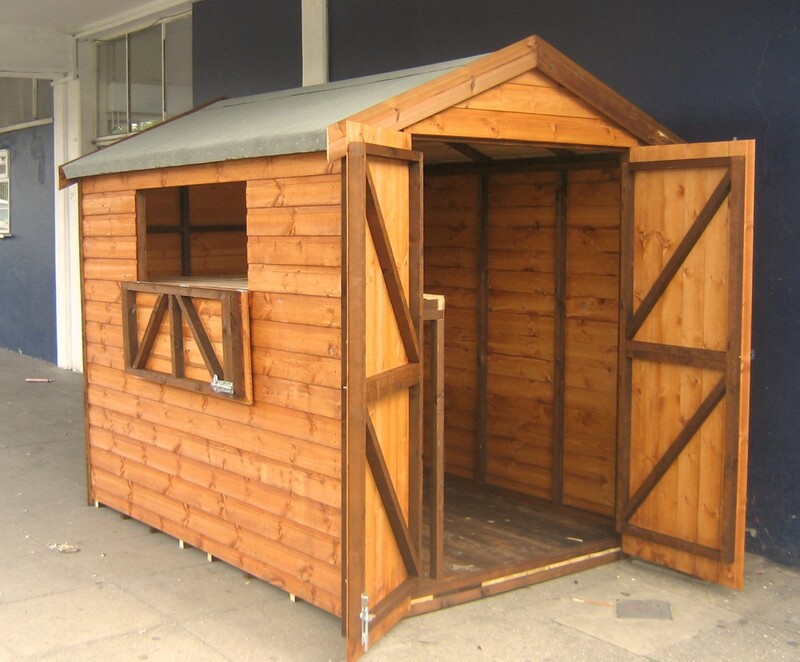 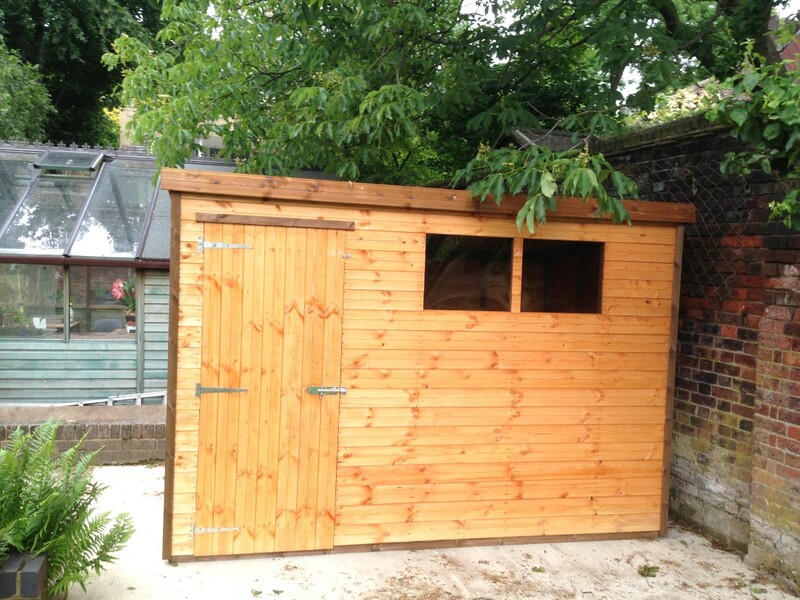 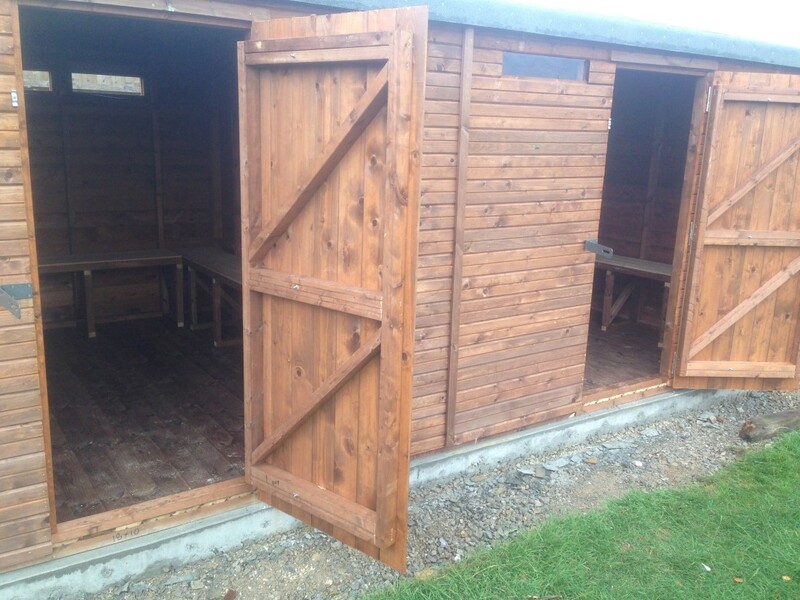 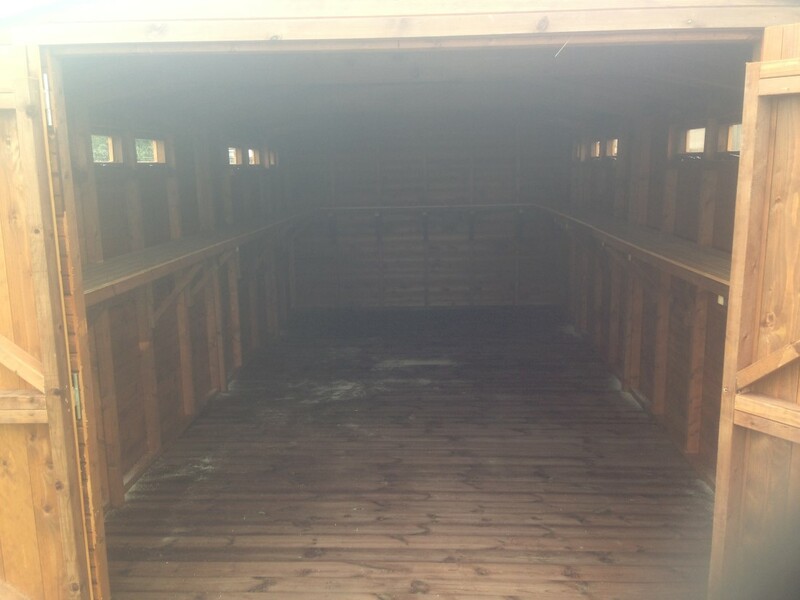 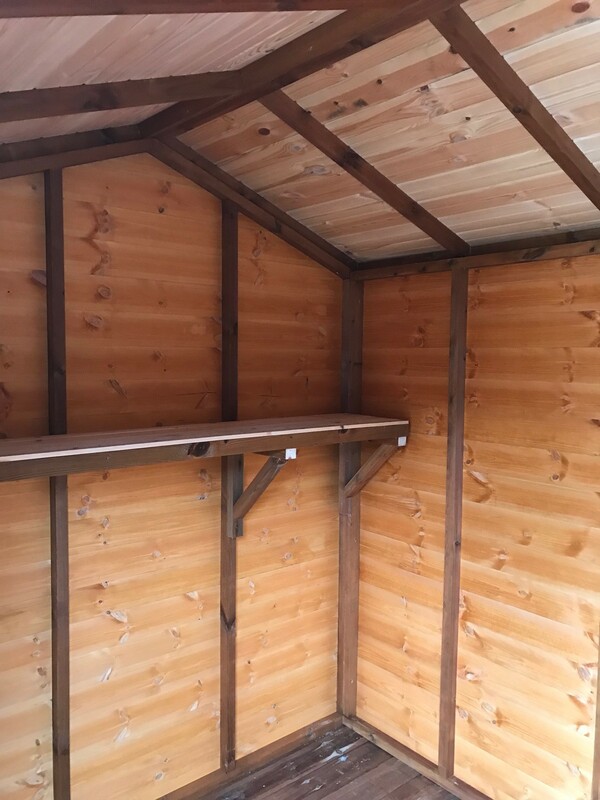 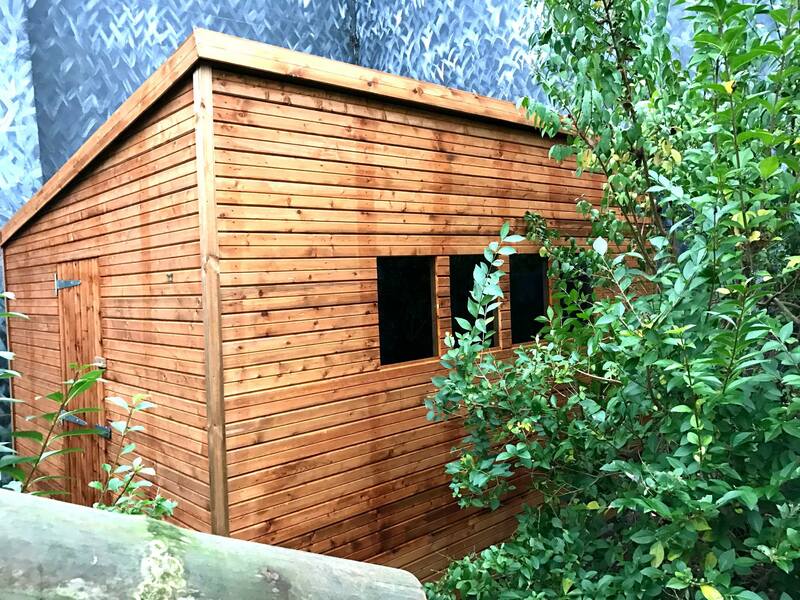 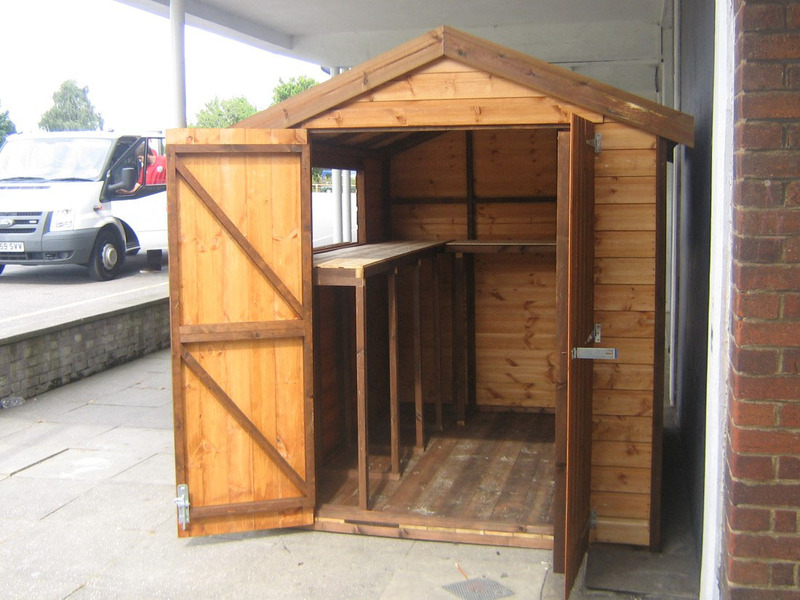 Our storage sheds can be used for many purposes including storing bicycles, motorbikes and garden equipment. 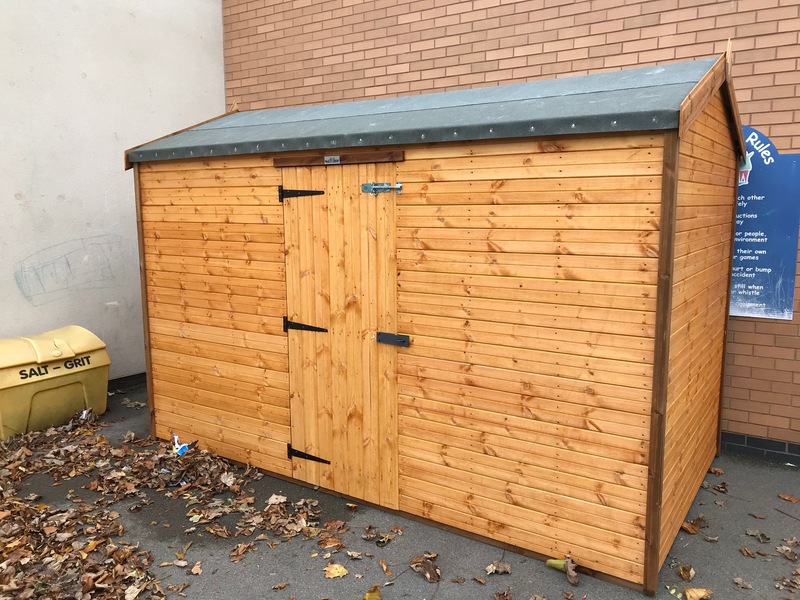 Our storage solutions will provide your bike with a safe and secure space that will protect it from the elements and unauthorised access alike. 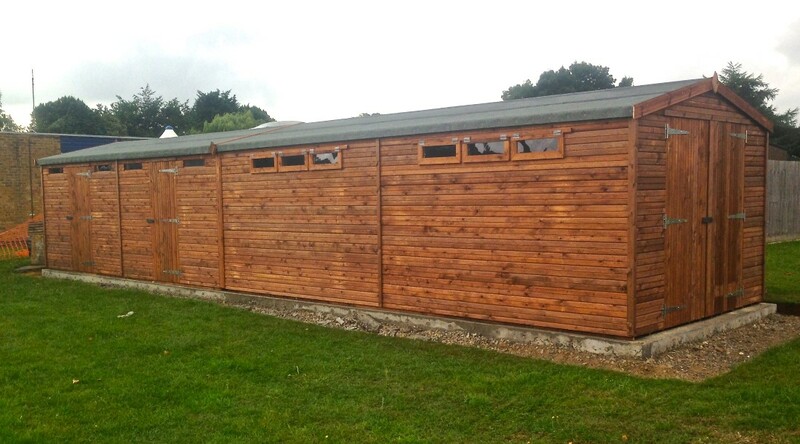 We offer both windowless and ‘slit’ windowed designs for added privacy. 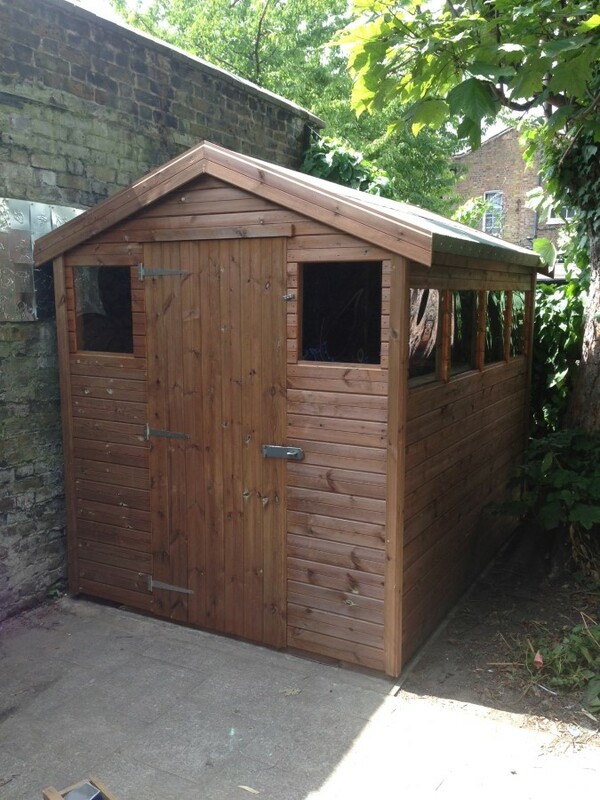 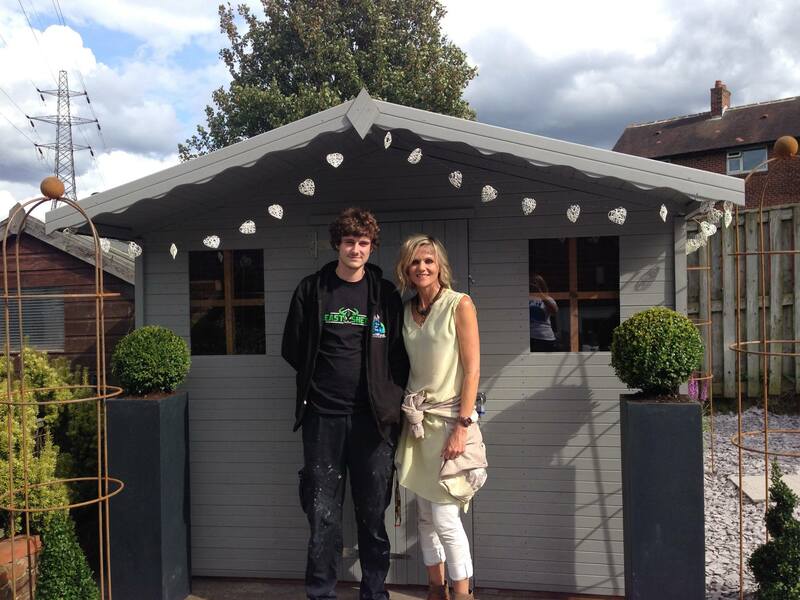 Our storage sheds are built to your specifications and can be any size you desire. 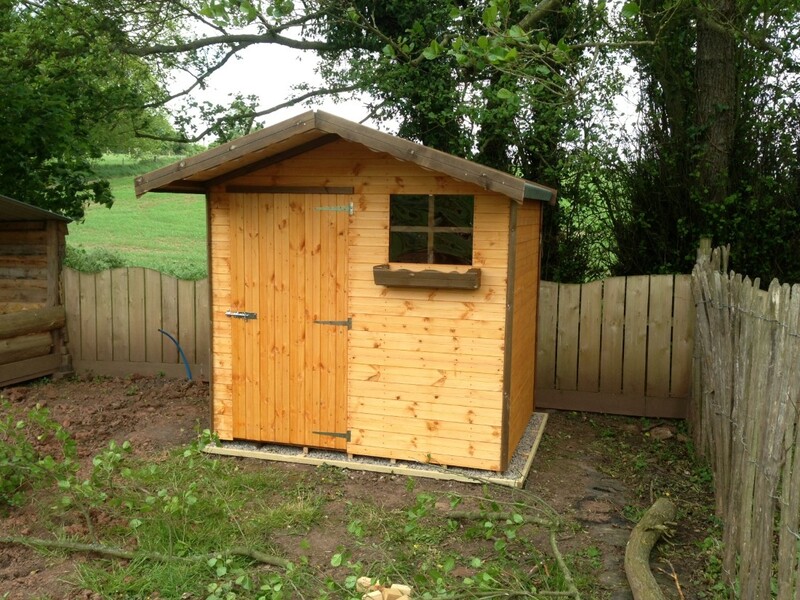 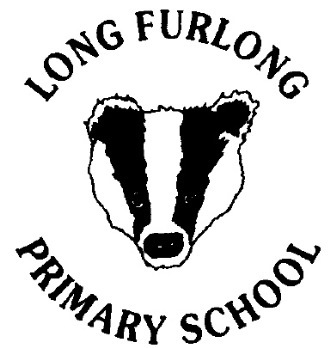 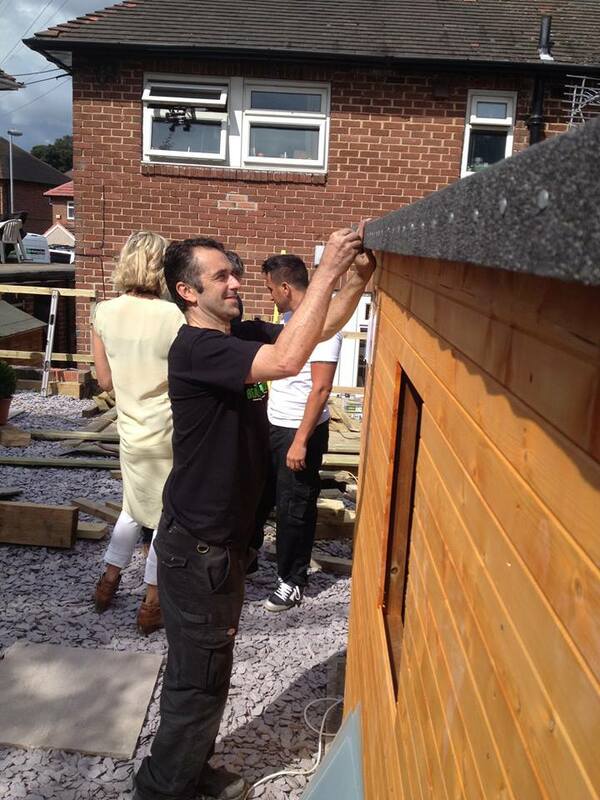 We also offer additional upgrades in wood treatment, door options and internal extras such as shelving. 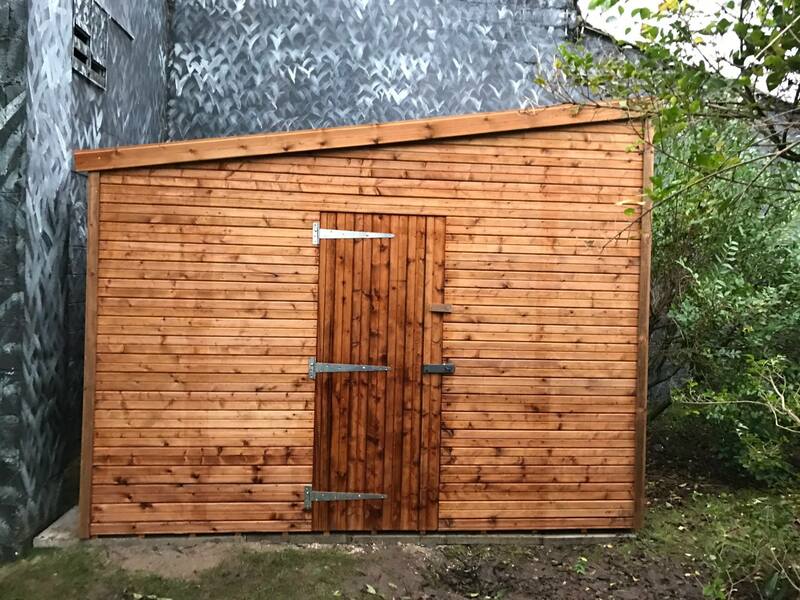 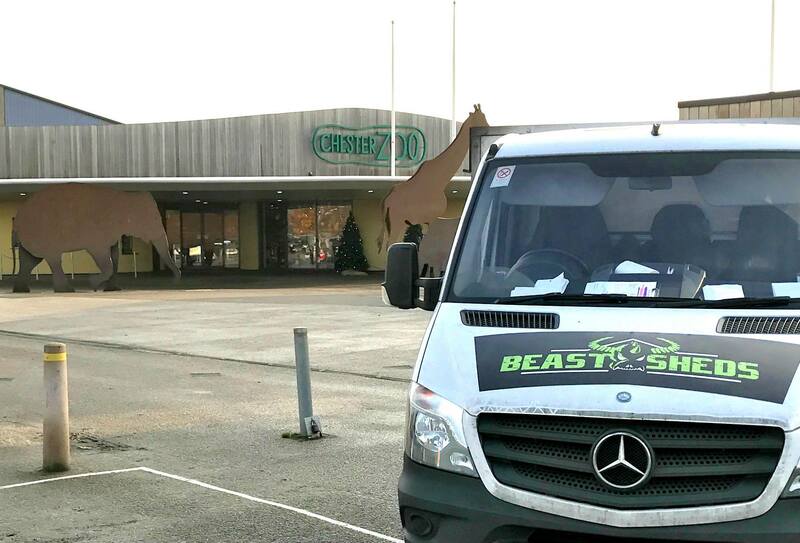 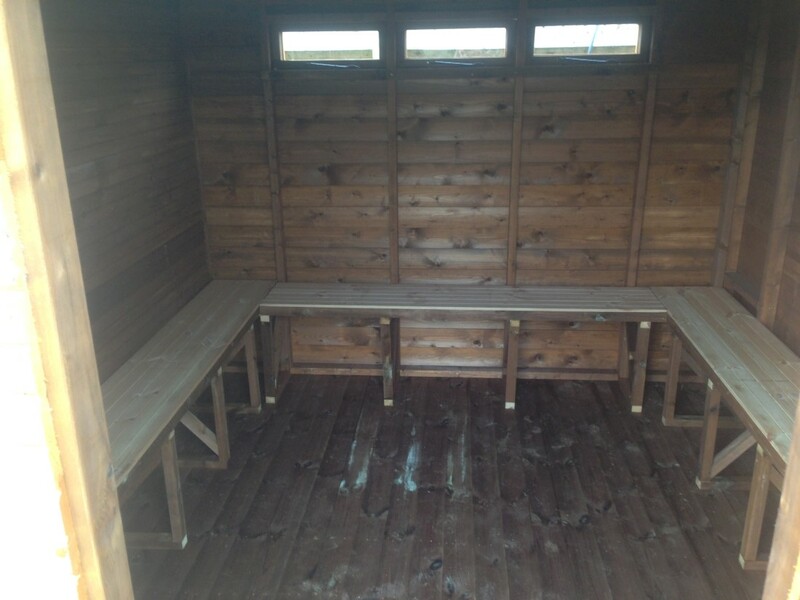 We believe we offer the most secure and robust bike storage sheds for sale.